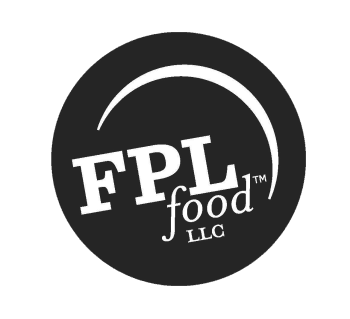 FPL FOOD was the first beef processor in the United States to install the Arrowsight Camera Monitoring System. This system is a comprehensive monitoring system used for both internal & external third party audits of all locations in the production process where live animals are handled. All managers have desk top access to review cameras throughout the company. We are a USDA inspected HACCP facility and consider quality & food safety to be the forefront of our business. By incorporating proper equipment and practices for our employees, we are able to provide families with a healthy dining experience. Through IdentiGEN’s DNA TraceBack® process, we are able to verify our beef products to our customers.